SciStrut is a fashion and STEM blog I created to provide a daily dose of outfit inspiration and empower girls across the world to pursue STEM. 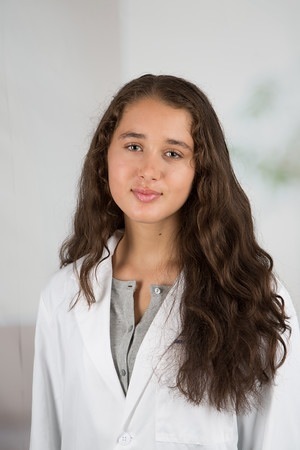 As a current teen scientist awarded a research sponsorship from L’Oreal USA, model, and aspiring oncologist, I hope to bring an exciting mix of blog posts to the online world. Living in NYC, I hope to highlight exciting experiences in my personal life, my opinion on fashion & fitness, and everyday outfits! Enjoy! Follow me on social media! Seventeen Magazine #InstAmazing Instagram Post, TEDYouth, Teen Vogue, U.S. News, L’Oreal’s Social Media Outlets, #BUILTBYGIRLS Social Media Outlets, Twist Mag, Twist Mag Social Media, Girl Power Mag, SweetyHigh, Naluda Mag, and Clover Letter! I love you blog, Autumn! I actually run my own fashion blog over on stylestargirl.wordpress.com! On another note, I am a friend and business partner of Lily Zhang’s. This year, we started our non-profit organization, GALS (which Lily posted about), and we would love to feature you as a keynote speaker for one of our upcoming events. Is there an e-mail we an reach you at? Hi! Thank you so much for the kind words! Just sent you a message on Instagram. Hi! I’m a writer for Affinity Magazine. It is a website that gives teens a platform to inform other teens on issues such as Feminism, Politics, Race, etc. I would love to write about you and your accomplishments as a way to inspire other young girls, and readers in general, to pursue careers involving fashion or STEM, or both! I write for the Feminism section. Thank you for your time.